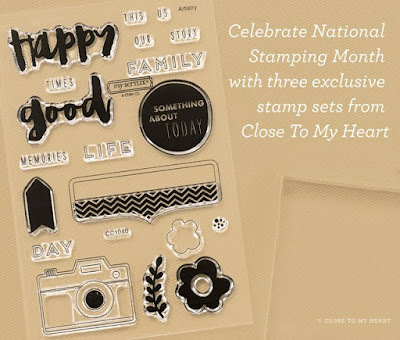 -or- get ALL three stamp sets for $34.95!! (which is a savings of $6.90)! Hello, Life! 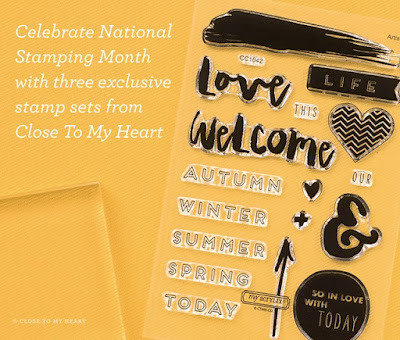 - Cardmaking stamp set (CC1041). that is included in the Hello Life! - Pocket Scrapbooking stamp set (CC1042). (the white daisy cardstock front is cut to 3.75" x 5"). 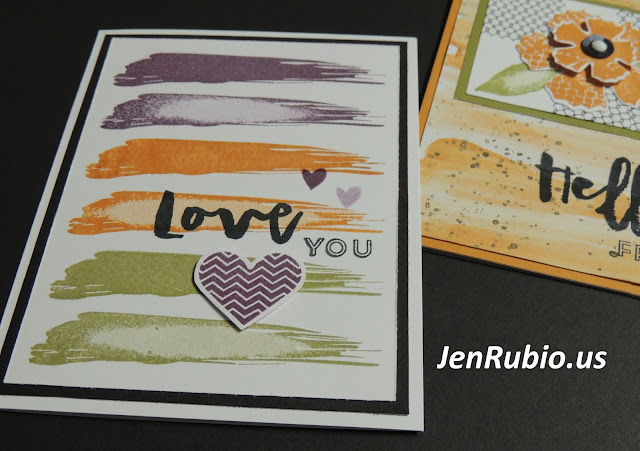 Beautiful cards and color combo! Beautiful cards and I love their composition. Really like the striped effect of your card! 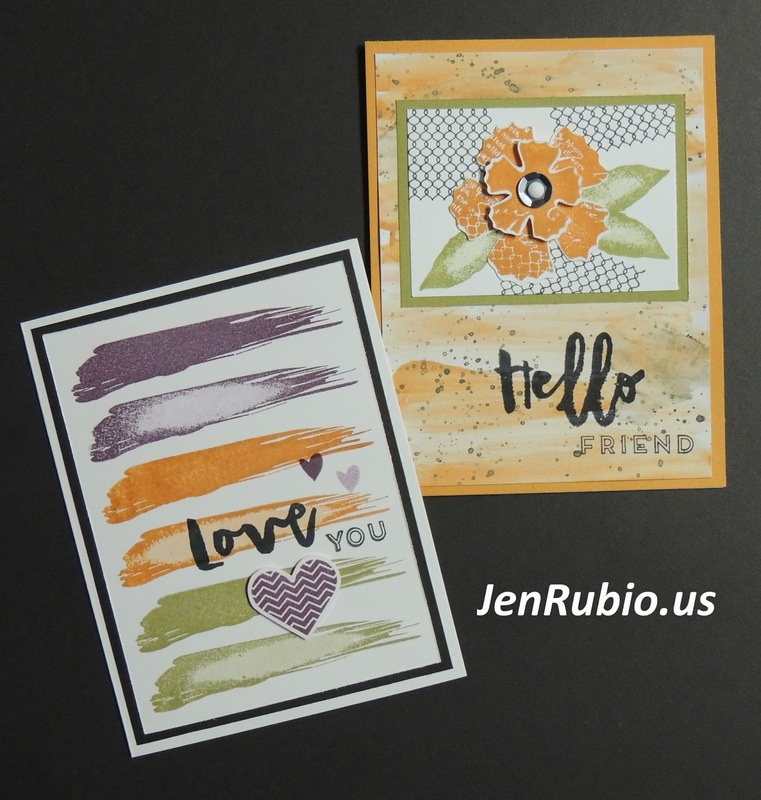 FUN cards with a unique color combination that looks great! 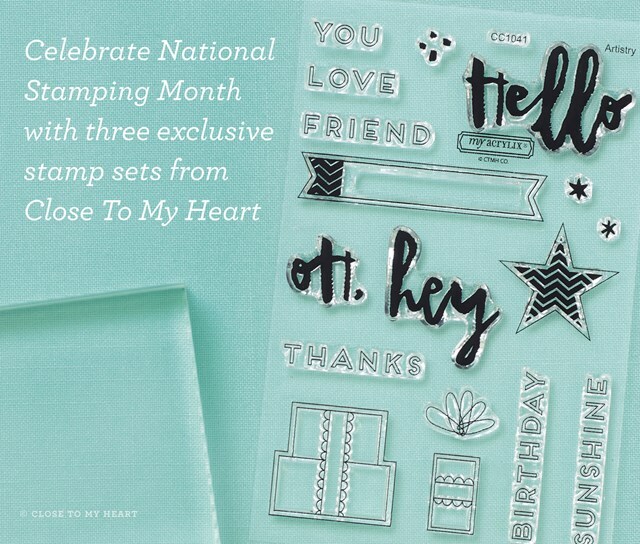 Great cards and I love your color choices!! More fabulous creations. Great job. Beautiful color combo, reminds me of an older CTMH paper line. Great cards, per usual! Cool technique on the first card! 2nd chance to create your own "She Art" with me! !